As a parent whose child is starting school, there are many ways to help your child to have a happy and satisfying beginning to the great adventure of their school years. Experienced parenting experts and educators Jenni Connor and Pam Linke have combined to provide this comprehensive guidebook. Their real-world advice and positive approach will prove valuable for all parents as they seek to reinforce their child’s new experiences of learning and build a partnership with the school. First year at school: Essential tips for parents and carers will help you support your child throughout one of the most important years of their life. 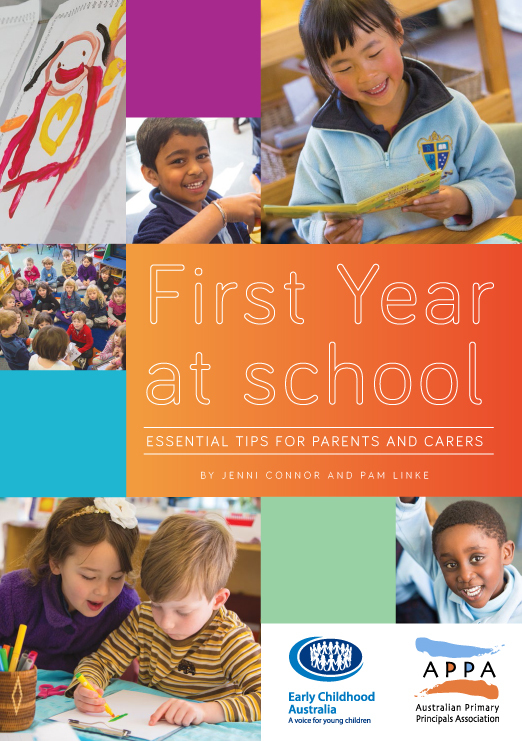 With each copy of First year at school: Essential tips for parents and carers you will receive access to additional online materials including fact sheets, up-to-date contact details for government and school-related organisations and links to a range of further information, useful for parents and carers. 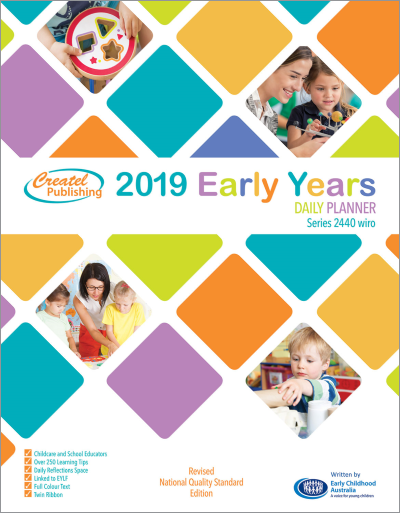 For primary schools and early childhood services: There are discounts available for bulk orders. 40 copies or more, individual price is reduced to $9.95 per copy with FREE shipping*. *Free shipping applies to all accumulated orders above $199 in total cart amount. *Free shipping is calculated by a minimum amount spent of $199 per transaction.